Twellium Industrial Company was incorporated in Ghana in September 2013; to kick-start the production of 4 key franchised products. These include Rush Energy drink, Original American Cola, Planet Range and Bubble Up lemon lime. Additionally, the company also holds franchised license from Monarch beverages – Atlanta Georgia; a diversified, international beverage company operating in over 50 countries and offering over 200 products spanning traditional carbonated soft drinks and New Age categories such as energy drinks. Having taken up various major licenses to produce these exceptional drinks, Twellium respectively aims to provide quality services that exceed the expectation of their esteemed customers. For a start, the company stresses that some security improvements have to be implemented within the production site. This is done to ensure that only the authorized individuals will be permitted and that the occurrences of contamination are kept zero to none. Acquiring assistance from our Ghana reseller, Telecomputer Network, Twellium made the switch to biometrics with FingerTec Q2i, H2i and R2c. Through FingerTec Q2i, staffs in Twellium are provided with the options to verify their identity via fingerprint, card and password while H2i is no slouch either, offering both fingerprint as well as card verification. 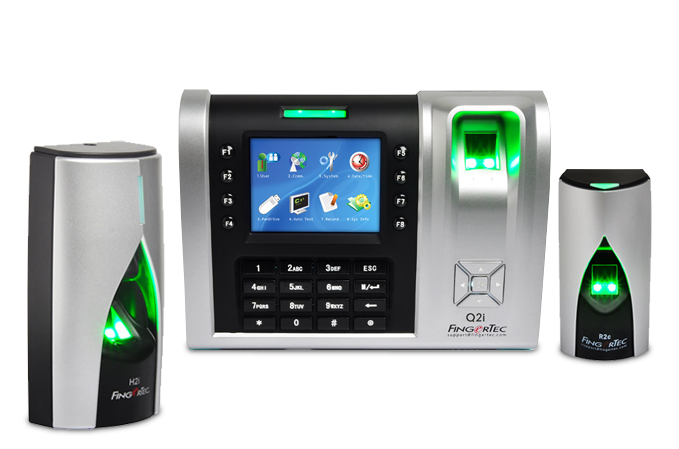 What’s more, FingerTec Q2i offers a storage capacity of 10,000 fingerprint templates and H2i likewise offers 10,000 card templates thus making both of these solutions suitable for a substantial company such as Twellium. On the other hand, R2c is a slave terminal designed to serve FingerTec master terminals such as Q2i and H2i. This sleek device is not only space-serving but it doubles on its security aspect as it does not store any templates within itself be it card or fingerprint. In other words, keeping the data safe from prying hands. Twellium Industrial Company has installed FingerTec Q2i, H2i and R2c amongst its various turnstile access for improved security. Utilizing the bundled software with the setup, the company is able to maintain an efficient access control throughout its entire production site. At FingerTec, we produce sophisticated Biometric products that are affordable and practical for the Workforce Management and Security Industry.